Did Someone Die in My House? 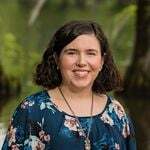 Would you buy a Wilmington home if you knew someone died in it? In North Carolina, home sellers are not required to disclose if anyone has passed away in their home, because it’s not a material fact. However, if a potential buyer asks, the seller should share what they know. But, what if they choose nor to or they don’t know if someone has died there? Well, a website claims that it can tell you. It’s called DiedInHouse.com and it’s offering the answer for a mere $11.99. It claims to search death records by address to let the searcher know if someone has died on a property. However, DiedInHouse.com’s disclaimer states the “web site and/or owned application could include technical, typographical, or photographic errors” and the owner “makes no representation, implied or expressed, that all information placed on any DIH web site or application is accurate”. In fact, they do not guarantee the information is “accurate, complete, or current” nor do they “make any commitment to update the materials”. So, how much real value comes with the payment of $11.99? I’d say, not much, because they can’t guarantee that the information is true. 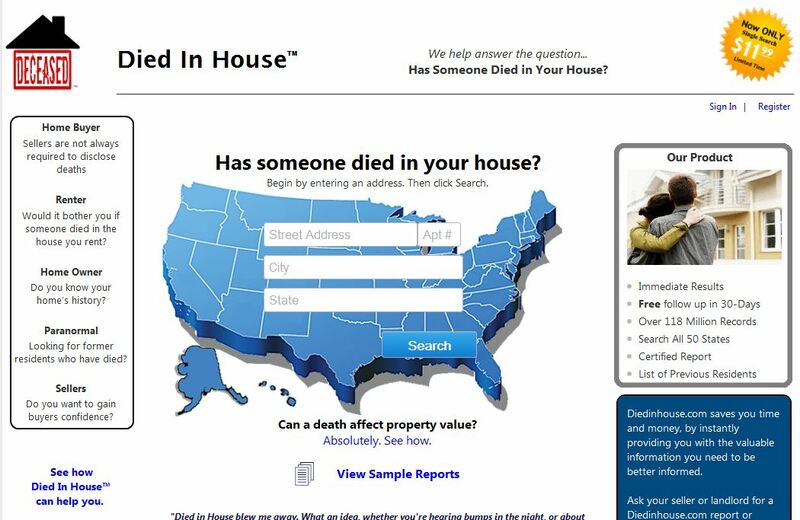 This may have you wondering how you can find out if someone has died on a property. You can start by cross-referencing property records with death certificates. This can be done by looking through public records online and at the courthouse. You can even try asking some of the neighbors and searching the local newspaper. It’s more work than an automated search on a website, but you’re guaranteed accurate information. On the other hand, not knowing may just be better than knowing.